Recently, ESPN's Stats & Information charted how successful Watkins is after he catches the ball -- Yards After Catch (YAC). Turns out , 63.1% of his yards come after the catch. 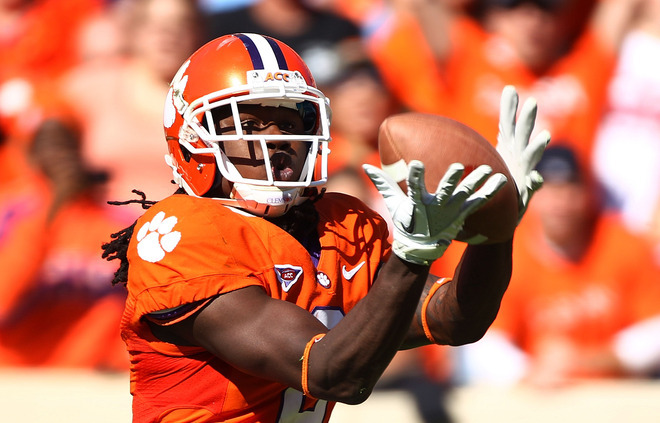 In fact, Watkins has more yards after the catch than any other player on Clemson has receiving yards this season, including two games in which he gained over 100 yards after the catch. Overall, Watkins has 109 more yards after the catch than any other player on a team ranked in the top 15 of the BCS standings. ESPN's Stats & Info also calculated that Watkins averages 34.6 yards per touchdown reception and all nine of his touchdowns have been on receptions of at least 10 yards. 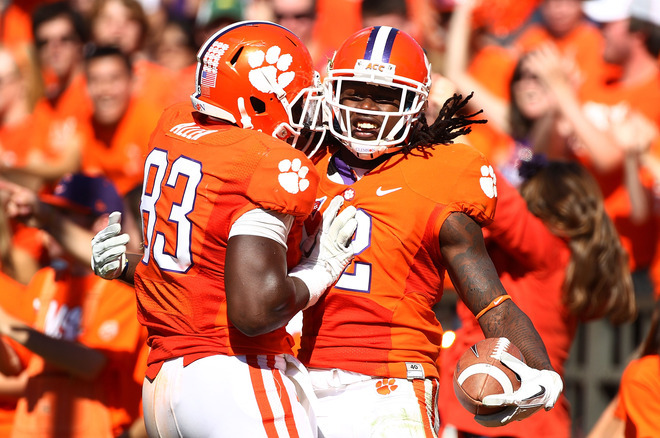 Watkins has more 10-plus yard touchdowns than any other player in the country and one more 10-plus yard touchdowns than all of the other Clemson receivers combined.